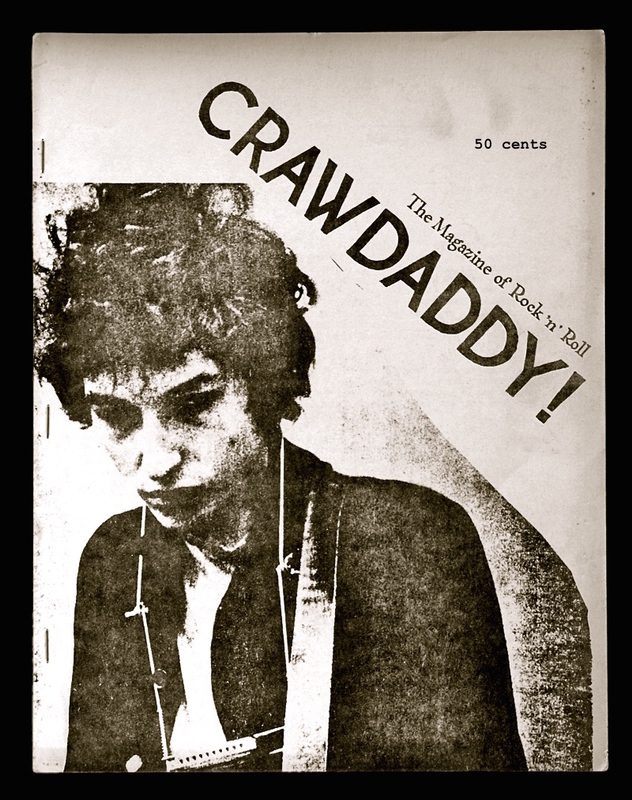 53 years ago today, Crawdaddy!—the first magazine devoted to rock music—published its first issue. R.I.P. Paul Williams.